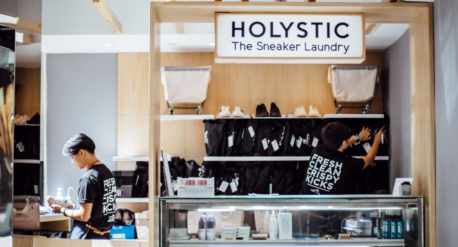 Doyenne: How did you find out about the Sneaker Laundry? Andrew Lee: Before the company started I was already washing sneakers on my own. I learn from tutorials online. And then there was a job about being a sneaker technician and I decided to try it out.